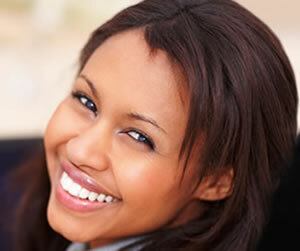 Our Richmond Dental Office is devoted to provide best general and family dentistry services. As your primary dental care provider, we are responsible for the general diagnosis, prevention, treatment, and management of a wide range of dental conditions, disorders, and diseases that affect the teeth, gums, jaw, and face. We provide the coordination of services related to the oral health needs for patients of all ages so everyone in your entire family can visit our practice in Richmond, VA.